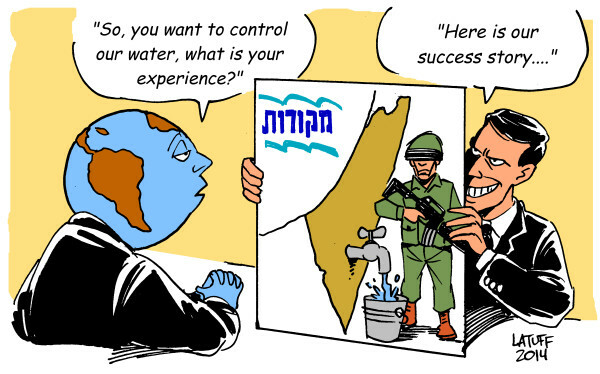 Campaigners from around the world are taking part in a week of action against Israeli national water company Mekorot, the main agent of Israeli water apartheid against Palestinians. 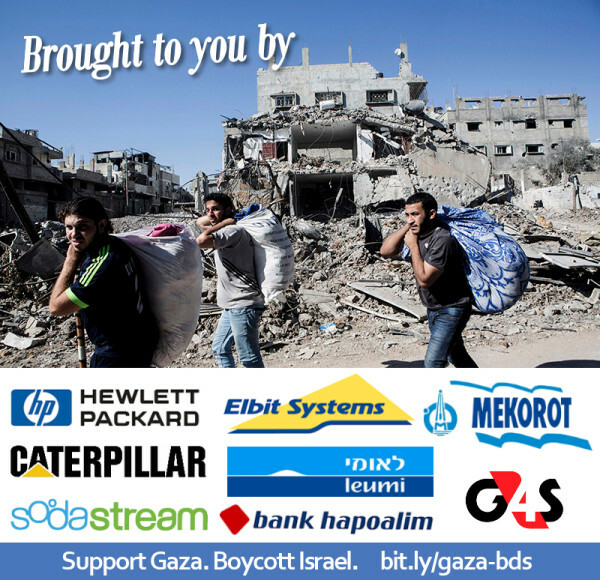 The week launches on 22 March, World Water Day, and lasts until 30 March, when Palestinians mark Land Day in protest of Israeli systematic land and resource theft. Palestinian civil society organizations highlight that the proposed collaboration between Rome's water company ACEA and Mekorot amounts to a violation of the Italian state's legal obligation not to assist Israeli violations of international law and urge the ACEA to follow the principled stand taken by Dutch water company Vitens and ensure that it does not contribute to violations of international law and human rights committed by Mekorot.